Another of those astonishing rides through the mountains of Bosnia and Herzegovina on the way to Zagreb for a short visit. We stopped several times and just beyond the border, we paused at a restaurant. Among the ruined buildings were many rebuilt houses. 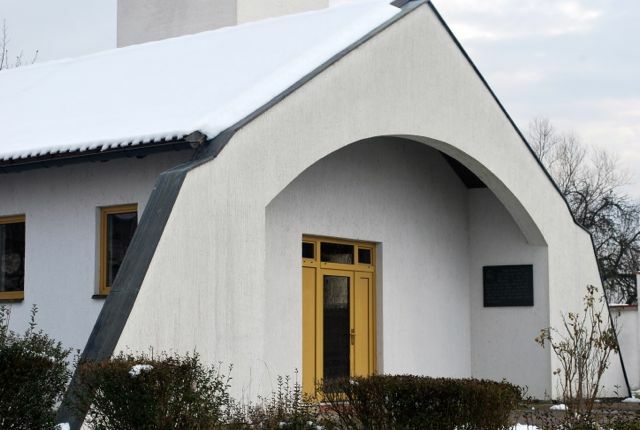 The method of construction here is concrete block, often without insulation. 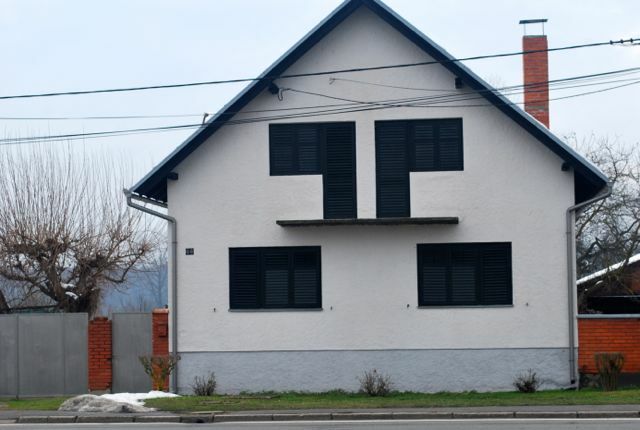 This entry was posted in Uncategorized and tagged houses, Zagreb. Bookmark the permalink.